Dr Sam Aaron is currently a Research Associate and member of the Digital Technology Group at the Computer Laboratory, University of Cambridge. He is a live coder, who strongly believes in the importance of emphasising, exploring and celebrating creativity within all aspects of programming. He is the lead developer on a suite of open source tools: Overtone, a collaborative programmable music environment; Quil, an enhanced Clojure version of the visual language Processing; Emacs Live, a curated suite of Emacs tools, placing strong emphasis on live feedback and visual cues. 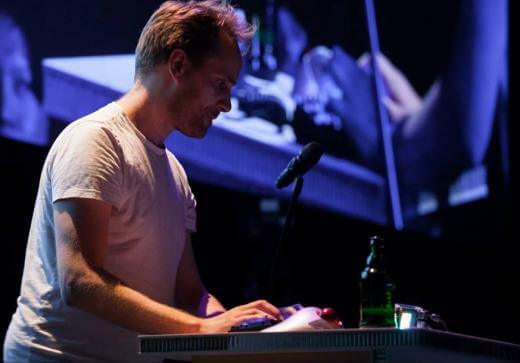 Sam is the creator of Sonic Pi, a music live coding environment used to teach programming within schools. Sam has taken inspiration not only from his familiar territories of computer industry and academia but also from the arts, a combination he now believes to be essential for the development of well-researched, creative, innovative and practical ideas in this field.